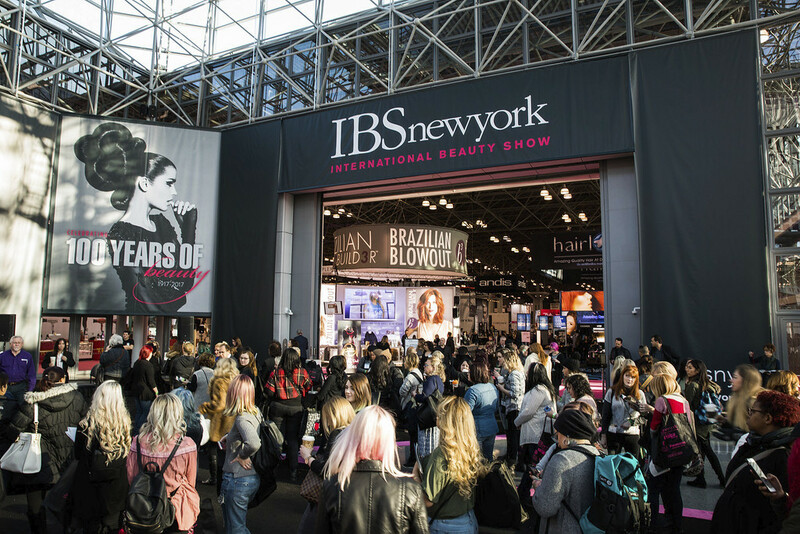 IBS New York is the longest-running and the hottest event in beauty! Drawing 66,500+ beauty professionals who are interested in learning new skills, refining techniques and stocking up on their salon and professional needs. This is the audience you want to reach, and the attendees you need to meet! Please stay tuned for information on the 2020 show! 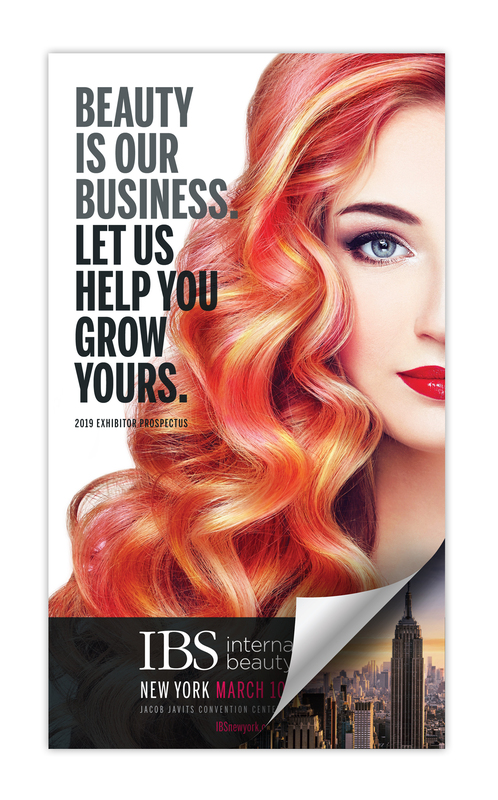 IBS New York provides an environment where your sales and marketing objectives will be achieved. From sponsorships to enhanced floor plan listings, there are ample opportunities to stand out in the crowd.